Healing work, in any capacity, is a very delicate process. 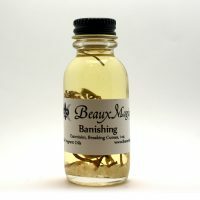 With that fragility in mind, this anointing oil is perfect for candle magic, healing ceremonies and prayers. 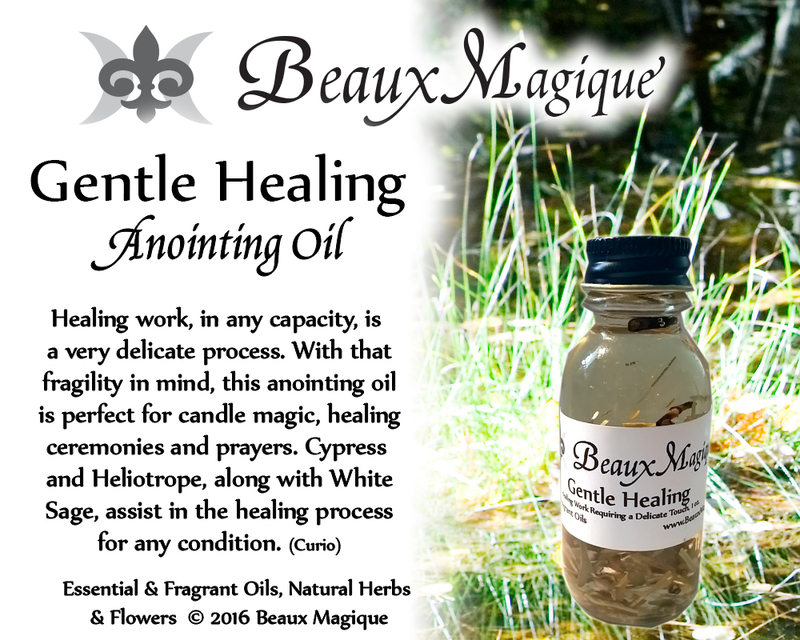 Cypress, Lemongrass and Heliotrope, along with White Sage, assist in the healing process for any condition. (Curio). 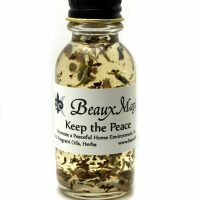 These oils are perfectly safe to handle. Don’t worry if you get it on your skin! 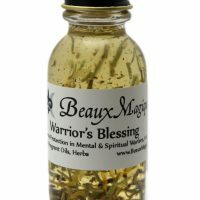 You can wear these oils on your pulse points or place a drop or two on lit charcoal. For ceremonies, place on Charkra points. Please use with discretion and caution in any hospital or hospice setting. 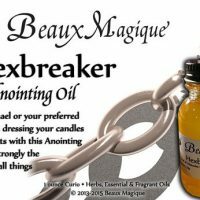 While this oil is safe to use, the scent may compromise medical equipment and procedures. Once fully used, please bury the contents, recycle the glass bottle container or return to me.